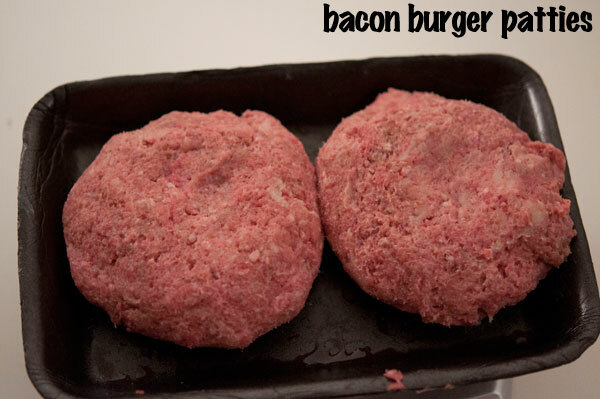 You are viewing the archive for the ‘Bacon fat burger’ tag. Bacon cheeseburger is the undoubtedly the most popular style of the omnipresent cheeseburger (my list of best burger in DC). 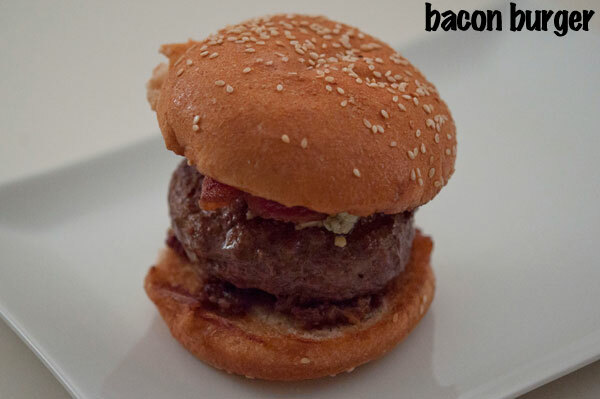 Here’s a simple bacon burger idea: add bacon fat to low fat beef to get 80/20 bacon fat beef burger. 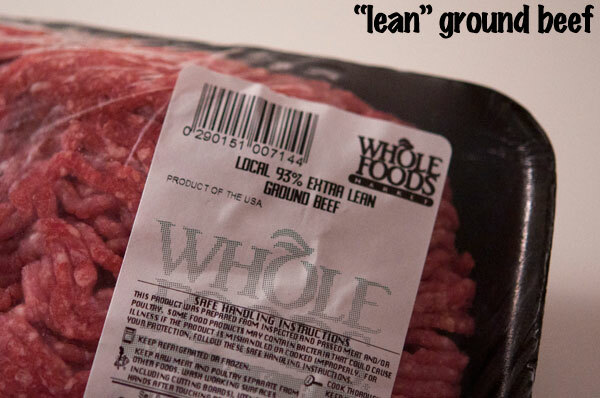 Majority of burger experts suggest 80 percent lean ground chuck, also known as 80/20, with 20 percent fat content. 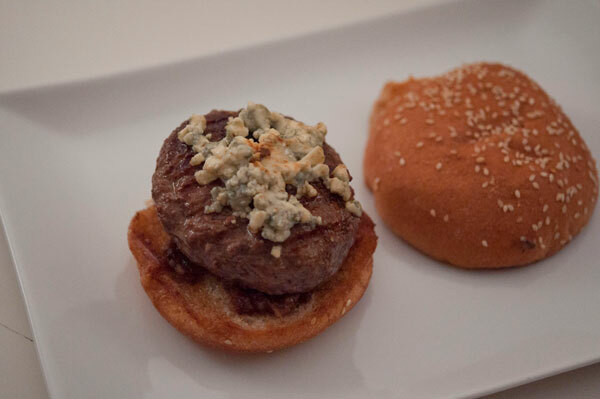 For this bacon burger, get a lean beef, here it’s 93% beef. 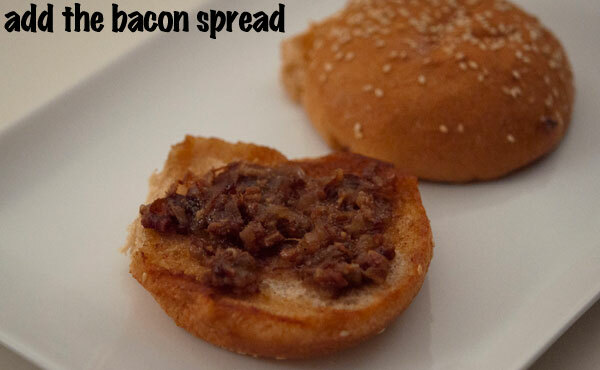 Get bacon fat, from cooked bacon. Don’t throw out the fat after cooking bacon. 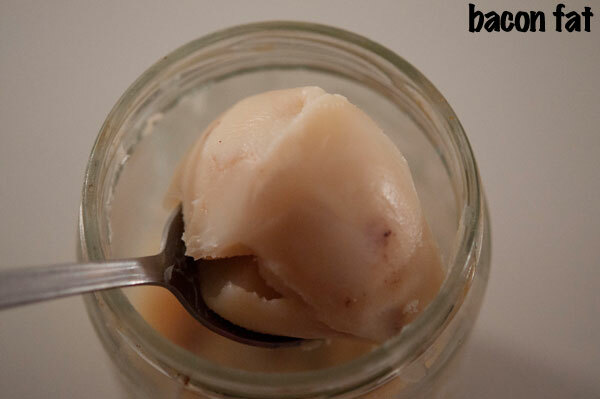 Use strainer to collect the bacon fat. Let it cool and store in refrigerator until use. 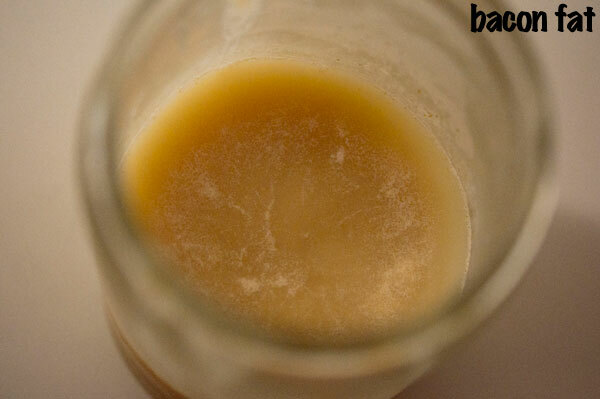 Weigh and add bacon fat to get 20% of total fat in meat. For 1.5 lb of 93% meat, I added 13% of additional fat, 3 oz of pure bacon fat. 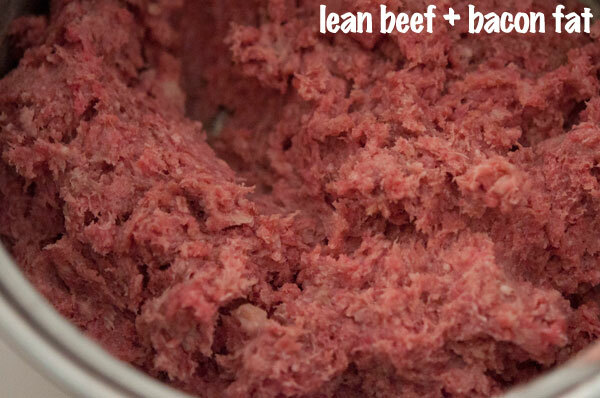 Mix lean beef with bacon fat. 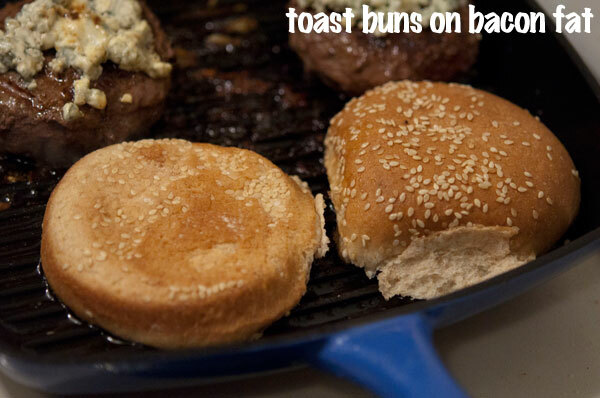 Shape into 6 to 8 oz burgers each, here 6.75 oz each. 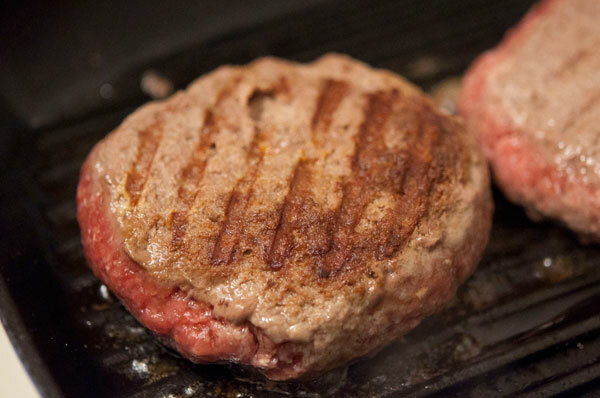 Cook, on a grill or a grill pan. 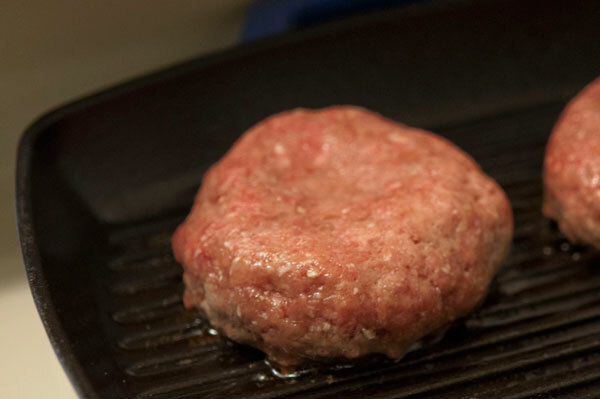 Any other pan works as well but ridge pan will avoid cooking burger in it’s own fat and who doesn’t like a nice grill marks on burger. Cheese. 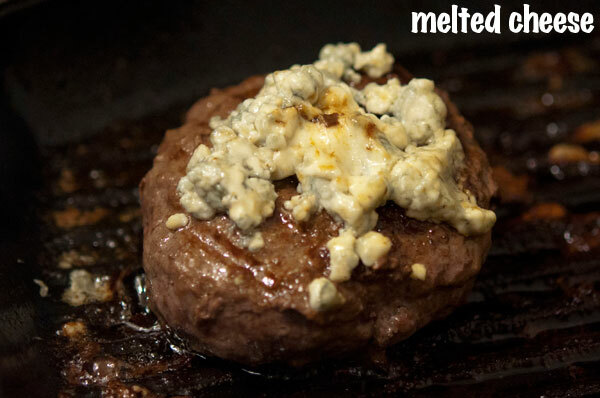 You can’t go wrong with any cheese that melts. 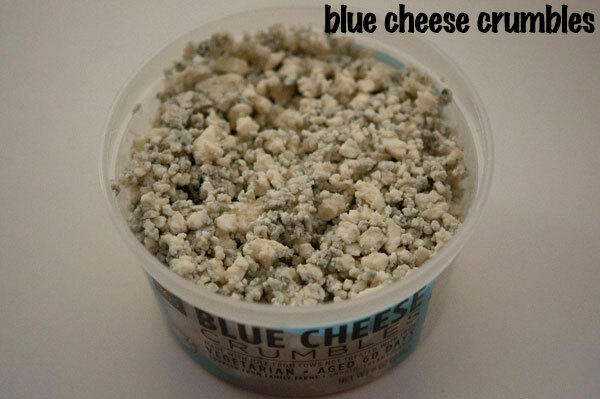 Here’s my choice is blue cheese crumbles. 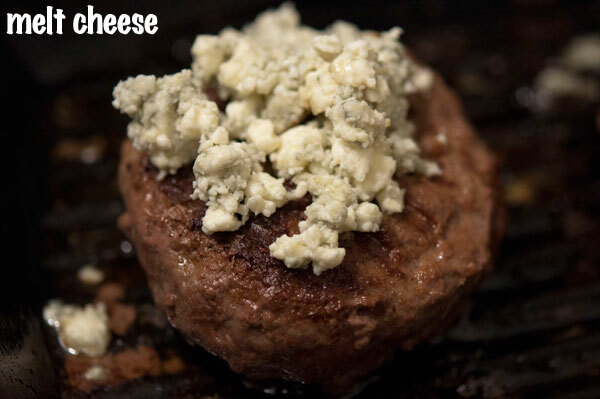 Cook until the cheese melts. 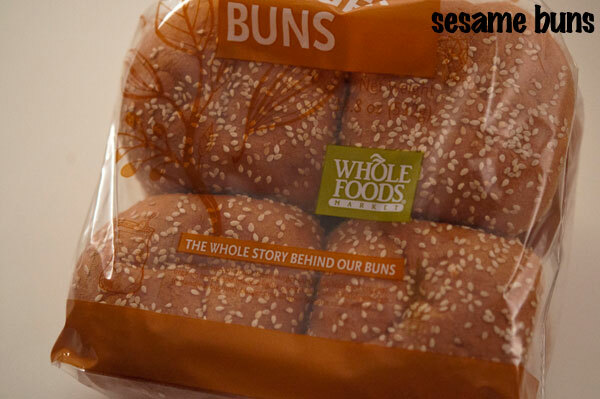 Buns, a classic sesame bun can’t be bad unless you want to bake homemade bread with bacon bits instead of sesame. 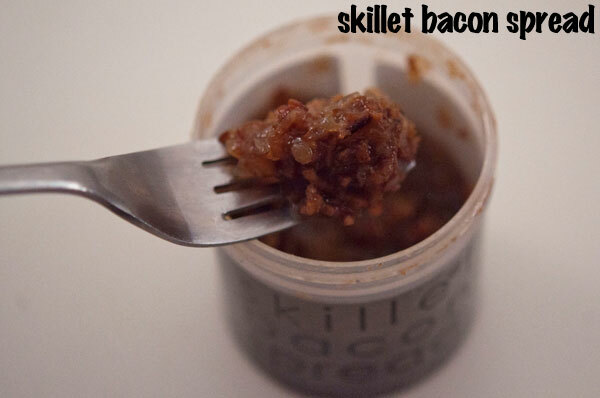 Instead of ketchup, I used bacon jam made with onions, balsamic vinegar, celery etc., from Skillet. 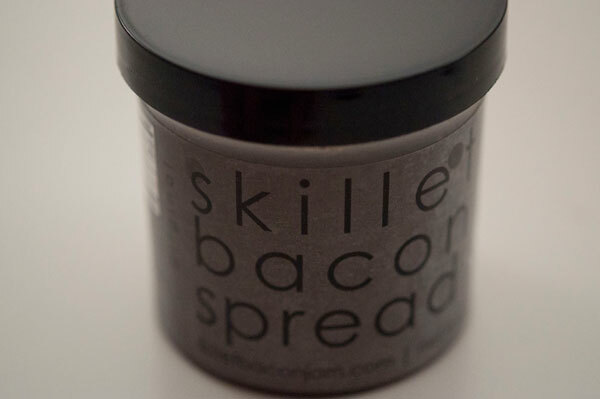 Skillet bacon spread adds another layer of bacon flavor. Bacon burger is nearly ready. Add a strip of bacon. 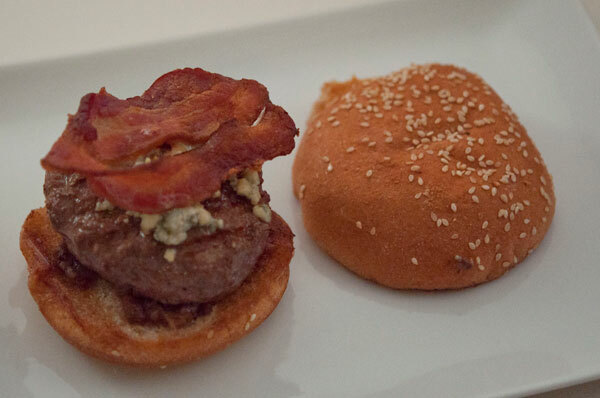 You can cook the bacon a day before and collect the bacon fat for the bacon burger. 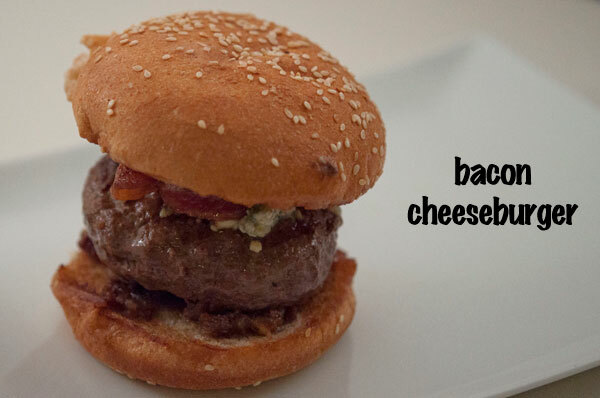 Ready to eat, the bacon burger.